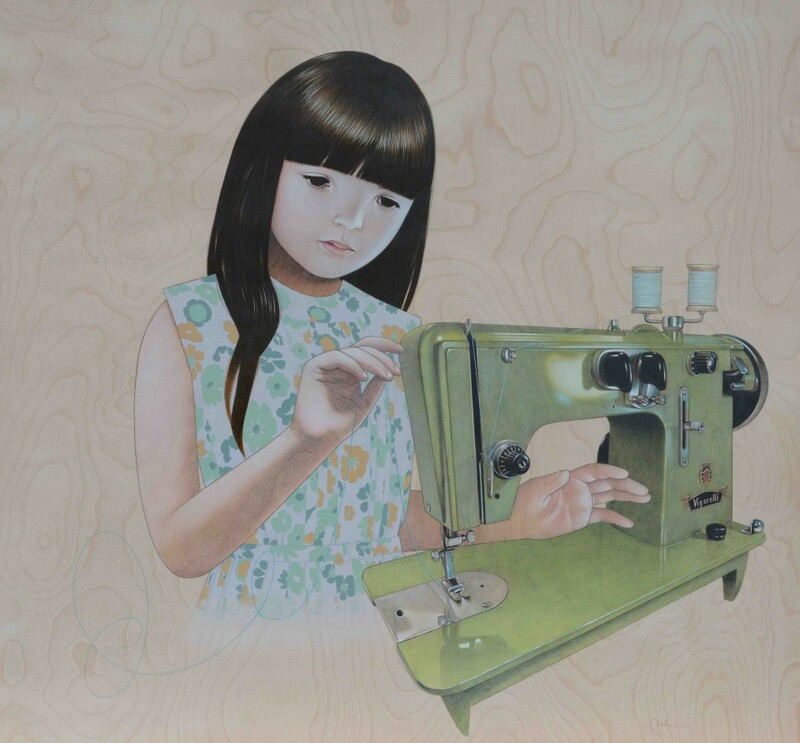 The new prints of “invisible threads 6″ are here! 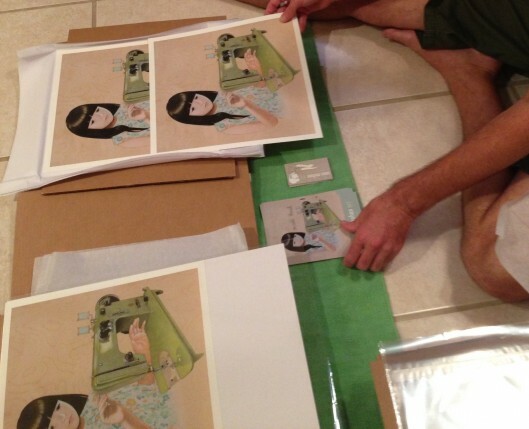 The new 12″x12″ prints of “invisible threads 6″ have arrived! Available here. Printed on Sunset Hot Press, these new 16″x16″ Giclee prints look great!